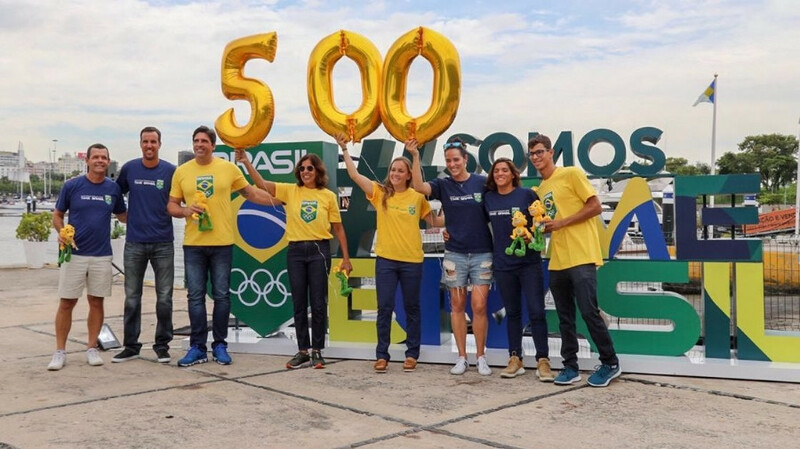 The Brazilian Olympic Committee (COB) has marked 500 days to go until the Opening Ceremony of the Tokyo 2020 Olympic Games by unveiling a promotional sign at Marina da Glória in Rio de Janeiro. 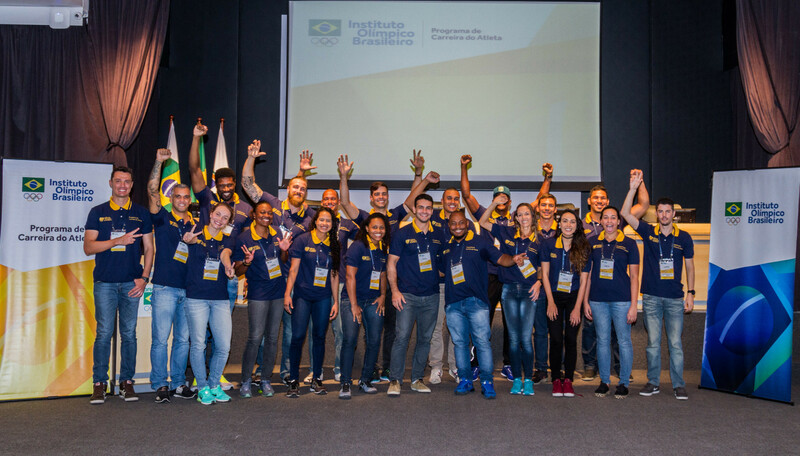 The Brazilian Olympic Committee (COB) have talked up the success of their Team Brazil Training Centre in Rio de Janeiro, saying many foreign athletes and teams have used its facilities since the beginning of the year. 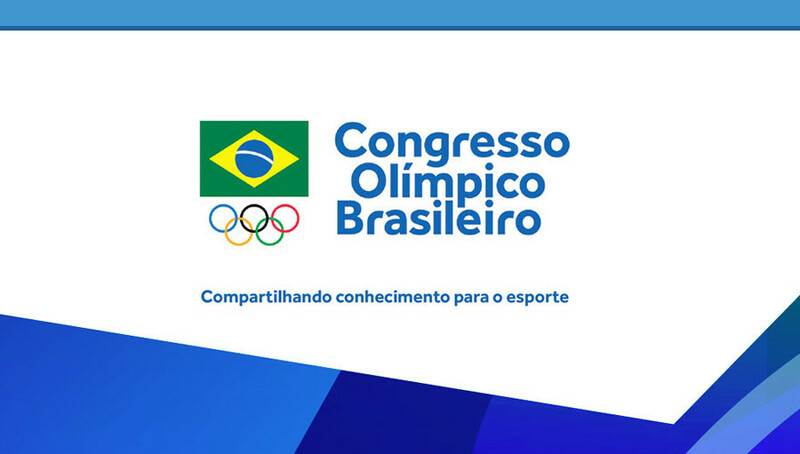 Former German Olympic Sports Confederation (DOSB) director general and chairman Michael Vesper, UK Sport director of performance Chelsea Warr and performance manager at the Australian Institute of Sport Chris O'Brien are among those set to attend the first Brazilian Olympic Congress in April. 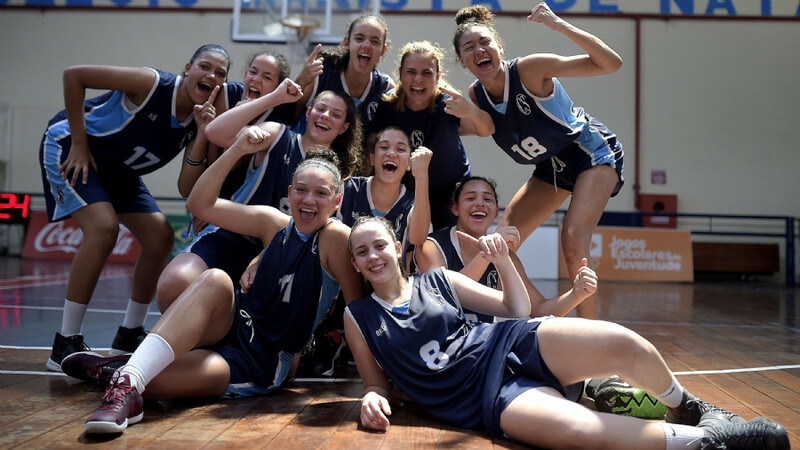 The largest Youth School Games ever held in Brazil has taken place in Natal, featuring around 5,000 athletes from over 2,000 schools. 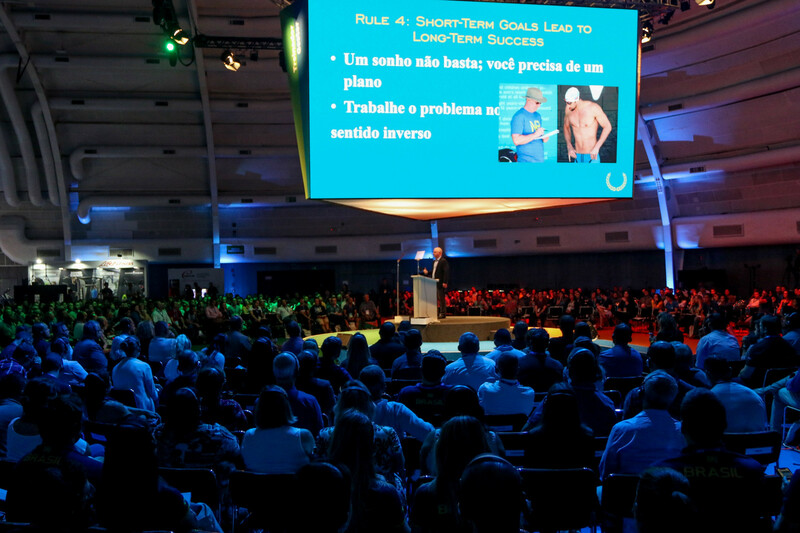 The Brazilian Olympic Committee (COB) has launched its Policy on the Fight Against and Prevention of Moral and Sexual Harassment, which will apply to all levels of national sport. 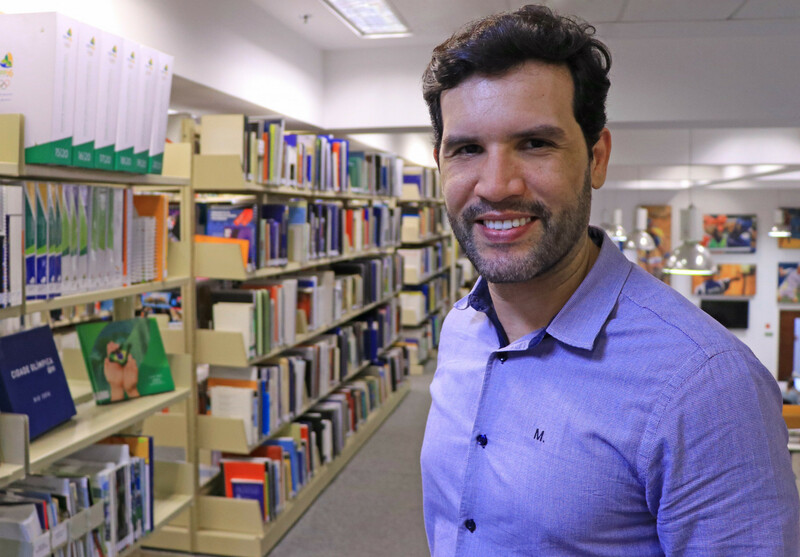 The Brazilian Olympic Committee (COB) has announced the appointment of William Evangelista da Silva as their new compliance officer. 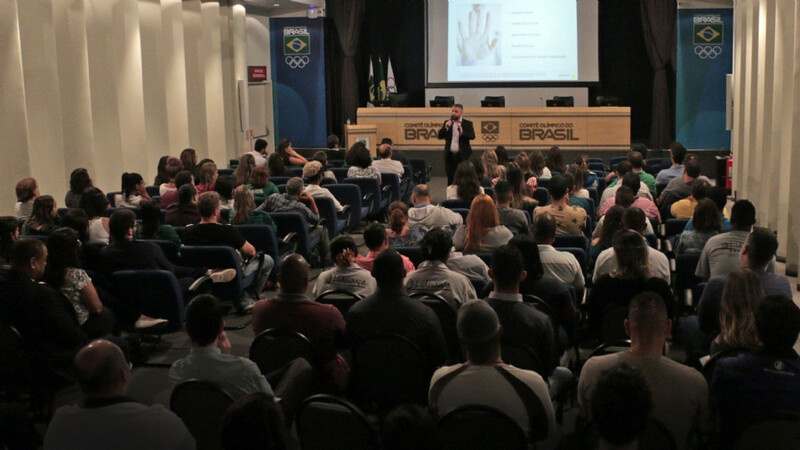 The Brazilian Olympic Committee (COB) has launched the sixth edition of its seven-month long Athlete Career Programme (PCA). 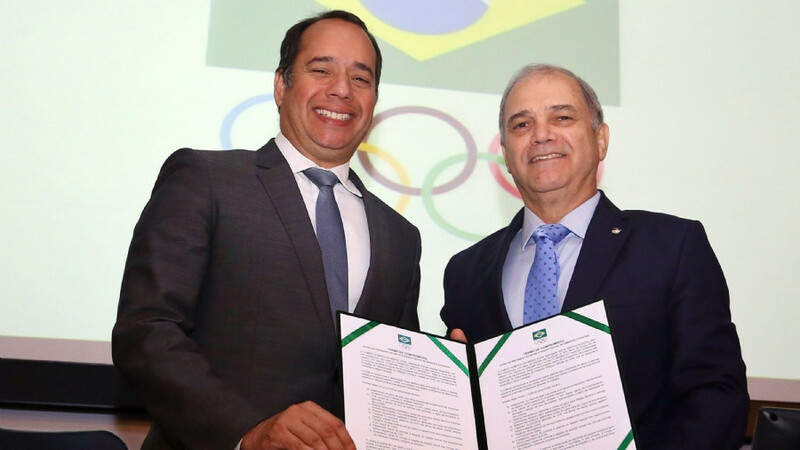 Brazilian Olympic Committee (COB) President Paulo Wanderley has signed a commitment to prevent abuse and sexual and moral harassment in sport. 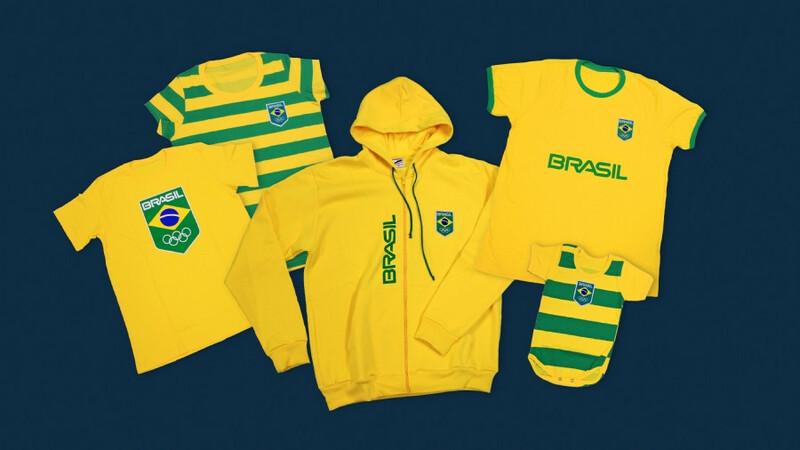 The Brazilian Olympic Committee (COB) have signed a contract with tee-short customisation company Dimona to produce and market clothes supporting Brazilian sports teams in the build-up to the 2020 Olympic Games in Tokyo. 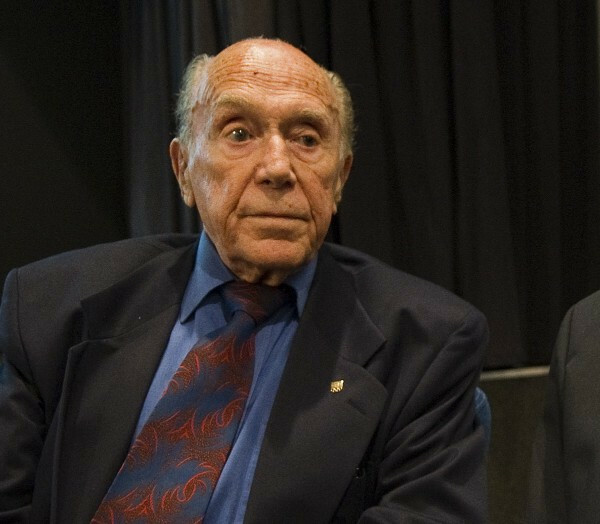 Former Brazilian Olympic Committee (COB) President Andre Richer has died in Rio de Janeiro at the age of 90. 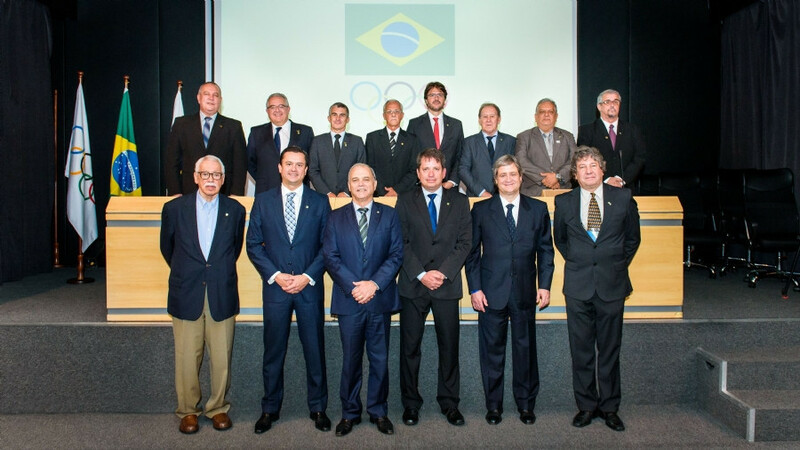 Alberto Murray Neto, one of the biggest critics of corruption within Brazilian sport, is among those elected to positions with a Brazilian Olympic Committee (COB) seeking to show its break with the past. 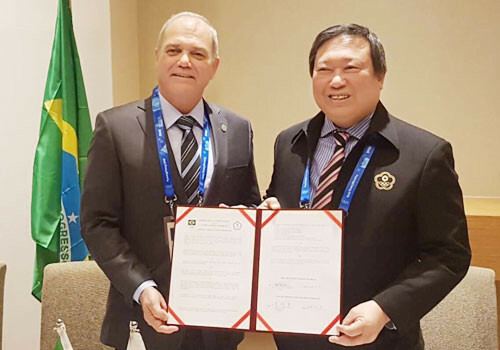 The Chinese Taipei Olympic Committee (CTOC) and the Brazilian National Olympic Committee have signed a Memorandum of Understanding (MoU) at the 2018 Winter Olympic Games here. The International Olympic Committee (IOC) has lifted its suspension of the Brazilian Olympic Committee (COB), it has been announced.